Mumbai: Ayushmann Khurrana on 9 April wrapped up filming his upcoming movie, Article 15 and the actor said the Anubhav Sinha directorial will be "the most relevant and important film" in Indian cinema. Touted as a hard-hitting investigative drama, Article 15 will see Khurrana play a police officer for the first time. The actor took to Twitter to share the news. 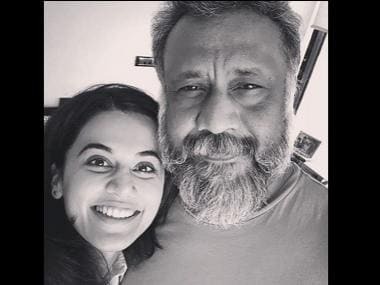 Article 15 also stars Isha Talwar, Manoj Pahwa, Sayani Gupta, Kumud Mishra, M Naser, Ashish Verma, Sushil Pandey, Subrajyoti Bharat and Zeeshan Ayub. Produced by Benaras Media Works, the film went on floors from 1 March in Lucknow.